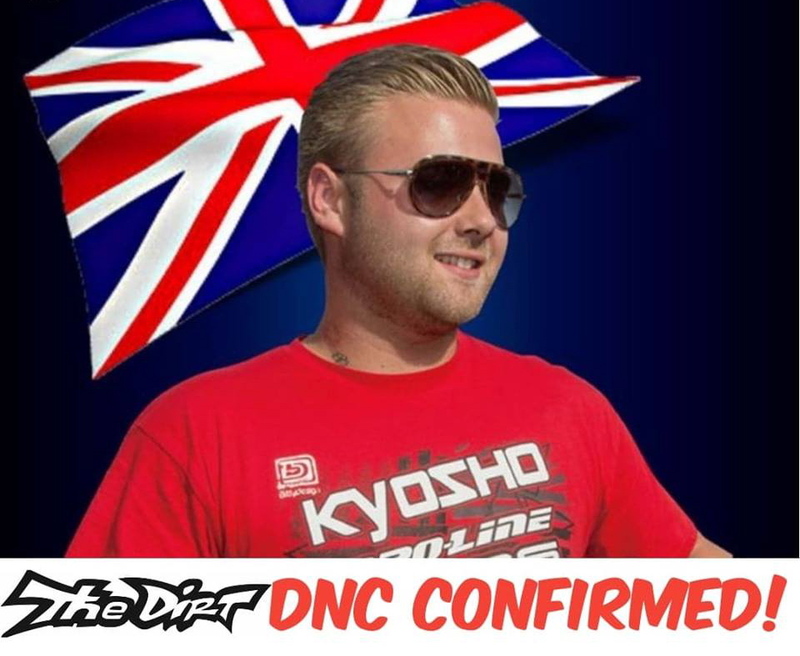 We are slowly revealing the top European and international drivers who are attending the 20th Annual DNC! Here is the latest…Elliott Boots!!! We are super excited to have Elliott on the books again for this years event! It’s shaping up to be a heavy weighted internationally attended race again…The US drivers will have some stiff competition again this year! !